Ensemble Signal will offer a tribute to recently deceased British composer and conductor Oliver Knussen on Monday, October 15th at 7.30 P.M. The concert will take place in Lippes Concert Hall in Slee Hall, in the University at Buffalo’s North Campus in Amherst. Conducting the ensemble will be, as usual, longtime friend of the Center Brad Lubman, for whom this will undoubtedly be an important evening, given his strong professional and personal connection to Knussen since he worked as his assistant at Tanglewood between 1989 and 1994. Signal will perform four works by the British composer, from different moments of his creative trajectory: Hums and Songs of Winnie the Pooh, for voice and ensemble, and Sonya’s Lullaby, for piano solo, are earlier works. The former was written in 1970 and later revised in 1983, whereas the latter is from 1979. 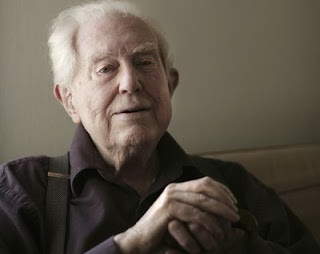 The other two works, Secret Psalm, for violin solo, and Songs without Voices, for ensemble, are from the beginning of the ‘90s, a time in his career when more and more of his time was being devoted to conducting. Also included in the concert will be two pieces by composers much admired by Knussen: Triple Duo, by Elliott Carter, and Rain Tree Sketch II, by Toru Takemitsu. As Buffalo audiences have had many chances to witness, Ensemble Signal’s presentations are synonymous with outstanding performances. 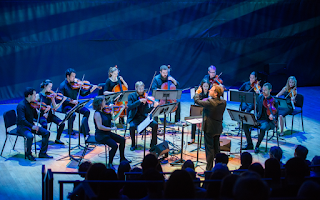 The last two times they played at Lippes Hall, they offered memorable versions of Steve Reich’s Music for 18 Musicians and David Felder’s Jeu de Tarot. In this occasion they will lend their talents to a repertoire they are familiar with, since they have performed Knussen’s music before, including a portrait concert in the presence of the composer himself in 2013, at Miller Theater in New York City. Oliver Knussen was born in Glasgow, Scotland, in 1952, and not only was he an admired composer and conductor, but he reached that status at an early age. He was a musical prodigy, who conducted the London Symphony Orchestra—where his father was the principal double bass— when he was 15 years old to premiere one of his works, a later withdrawn Symphony No. 1. He studied with John Lambert from 1963 to 1969, and later with Gunther Schuller at the Tanglewood Music Center in the US, between 1970 and 1973. 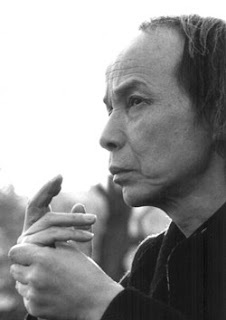 As a composer, he worked slowly and deliberately, focusing on the smallest details and revising his work often until he was certain he was satisfied with it. Timbral and textural inventiveness are immediately noticeable characteristics of his music. Also, not strangely for someone who once described himself as an “unwilling grownup”, he had a penchant for working with children’s books. That is the case not just of his two operas—Where the Wild Things are and Higglety Pigglety Pop, both with libretti by their author, Maurice Sendak—but also of one of the works Signal will perform at the concert: Hums and Songs of Winnie the Pooh, based on the famous character created by A.A. Milne. Scored for soprano and five players, the piece begins with the episode where Pooh, assisted by a balloon, raids the Hunny Tree. Two of Pooh’s songs form the second and third movements. In the piece, the soloist shifts from passages of humming and nonsense texts, to elegiac melodic writing, to passages where the voice leaps about in a very high register. Another piece to be performed at the concert, the piano solo Sonya’s Lullaby (1979), had for Knussen a more personal kind of connection to childhood. Its title makes reference to the composer’s daughter, mezzo soprano Sonya Knussen. The post-impressionist work makes prominent use of ostinati—especially an ascending B-F diminished fifth—and repeated notes, intercut with arpeggiated figuration. 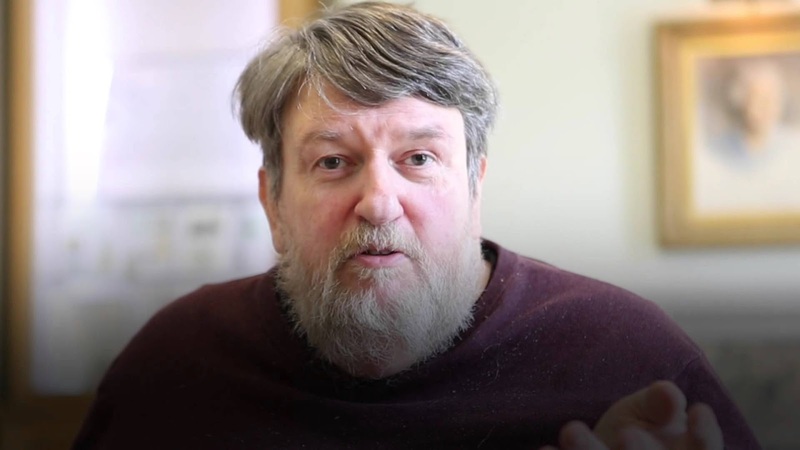 The other solo Knussen piece in the concert, Secret Psalm, for violin, often described as “meditative”, is a short work of decidedly solemn mood. The composer originally wrote it in 1990 to be played at a memorial concert for Michael Vyner, who had been the artistic director of the London Sinfonietta for many years. The piece was revised in 2003. The more recent work in the program, Songs without Voices, is a collection of four short pieces for a chamber ensemble of flute, English horn, clarinet, French horn, piano, violin, viola, and violoncello. According to the composer, three of the pieces are songs with poems set to the syllable, except that the melodies are sung by instruments rather than voices. The remaining piece is a melody written after Knussen heard of the death of Andrzej Panufnik, whom he greatly admired. For details about tickets, visit Slee Hall’s website.